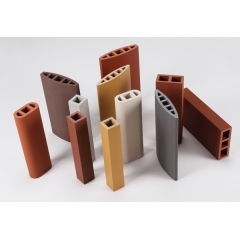 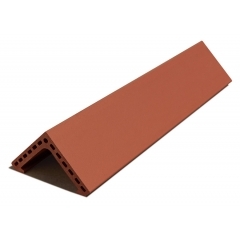 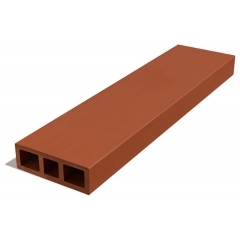 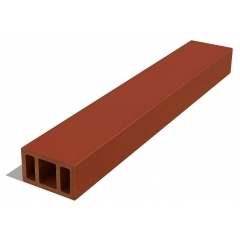 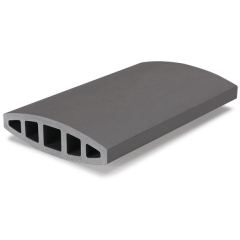 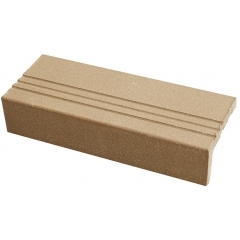 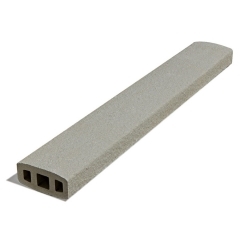 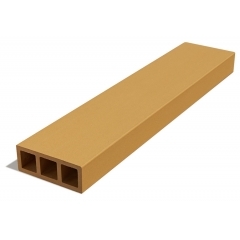 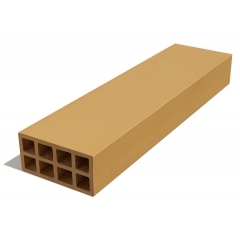 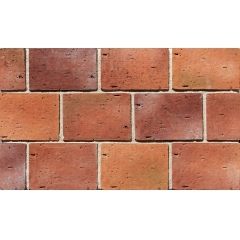 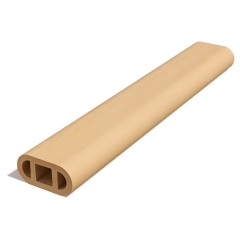 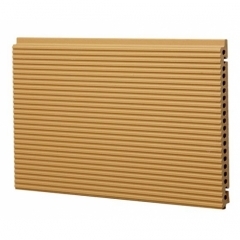 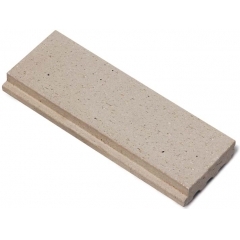 Terracotta baguette and louver is extremely light and the louver and sticks made of this material are fashioned hollow, which ensures that the overall weight of the structure does not exceed permissible limits. Besides that, Terracotta Louver does not need a great deal of maintenance. 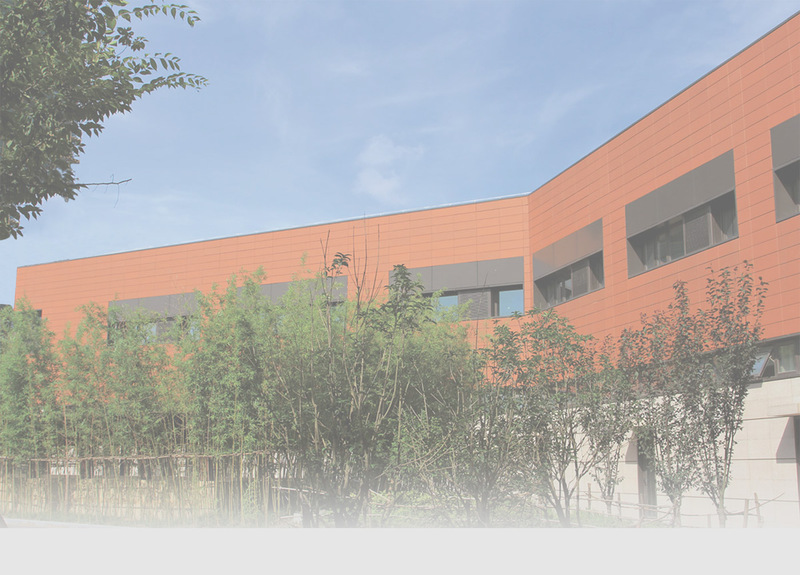 The building will retain its attractive look for a very long time and it also weathers very well.